Welcome to MedinaCountyGraves.com – the official website of the Medina County Graves Project and the only website devoted exclusively to the cemeteries of Medina County, Ohio! In researching and documenting the cemeteries of Medina County for the last twenty years, we have accomplished quite a bit but there is a lot more work still to be done. 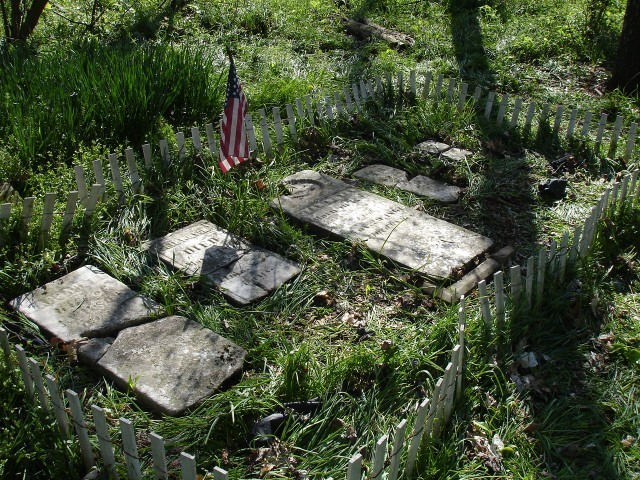 The purpose of this site is to serve as a comprehensive source for information about the cemeteries located in Medina County as well as gathering new information. We’re talking about an ONLINE MEDINA COUNTY CEMETERY RECORD. Tombstone photos, maps, burial listings and much, much more. This site is under construction so please be patient!